Laundry -- no matter how hard you try to avoid it, it keeps coming back, time and time again. While this task may be endlessly daunting, part of your despair might actually be coming from your space itself. If you're like many homeowners, you've focused your design efforts on the rest of the house, leaving the laundry room as an after-thought that's probably deserving of some much-needed TLC. With some well-planned organizational tools -- and a few perfect splashes of paint -- you might be surprised at how much dread this household duty can eliminate from your day-to-day life. If you're already planning to redo other parts of your home, be sure to request a quote for your laundry room, too. 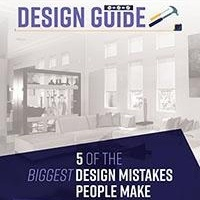 It's often far more cost effective to take on a large remodel project when you already have contractors available rather than having them come back a year or two later for a single room. While your laundry room may be primarily responsible for the washing and drying of clothes, it's also likely a storage place for tons of other things such as pet food, cleaning equipment, mail, and sports gear. Consider what your family uses your laundry room for so you can accommodate your needs with the remodel. A large soaking sink or additional storage space might do your family well as you redo this ever-important space in your home. Generally speaking, there are two types of people when it comes to laundry: those who must fold it as soon as it comes out of the dryer and those who prefer to plop down on the couch and fold as they catch up on their favorite shows. 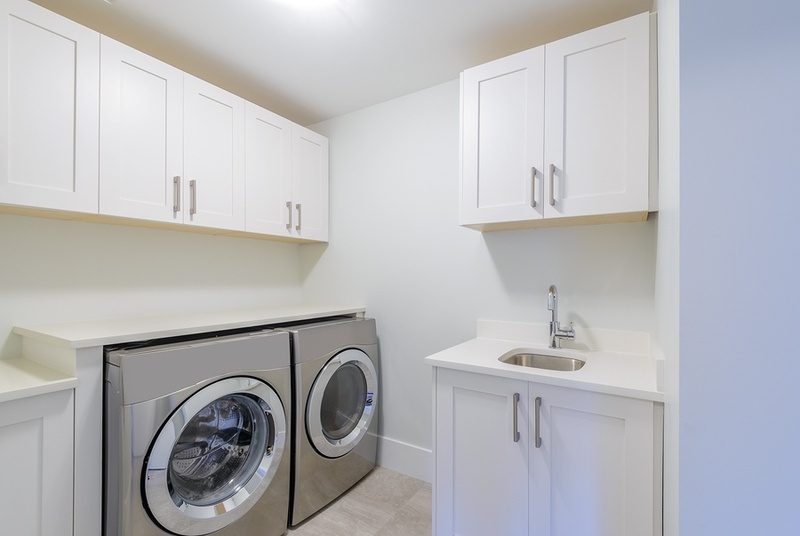 If you're the former, you'll probably want to make sure you have extra counter space in your new laundry room to accommodate your freshly folded clothes. If you're the latter, you might use that extra space for cabinets and storage options. Natural sunlight can take the dread and drear out of this task. 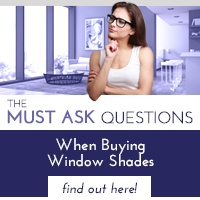 If your laundry room has windows, install interior window shades. 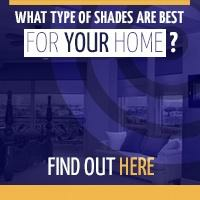 Great shades will give you a great balance between ultimate privacy and natural sunlight, all while adding a great aesthetic to the room. Are you ready to get started on your new laundry room remodel? 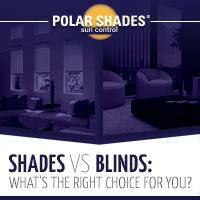 Start by contacting Polar Shades at 702-260-6110 for a free in-home consultation and see the difference interior window shades can make in your newly renovated laundry room.